If thinking about your upcoming move has got you feeling overwhelmed, you can rest easy knowing Zebra Friendly Movers are committed to providing a smooth and stress-free relocation from start to finish. We are equipped with the tools, techniques and expertise to handle every last detail — including packing supplies, shipment tracking and storage facilities — so you can enjoy a seamless relocation. 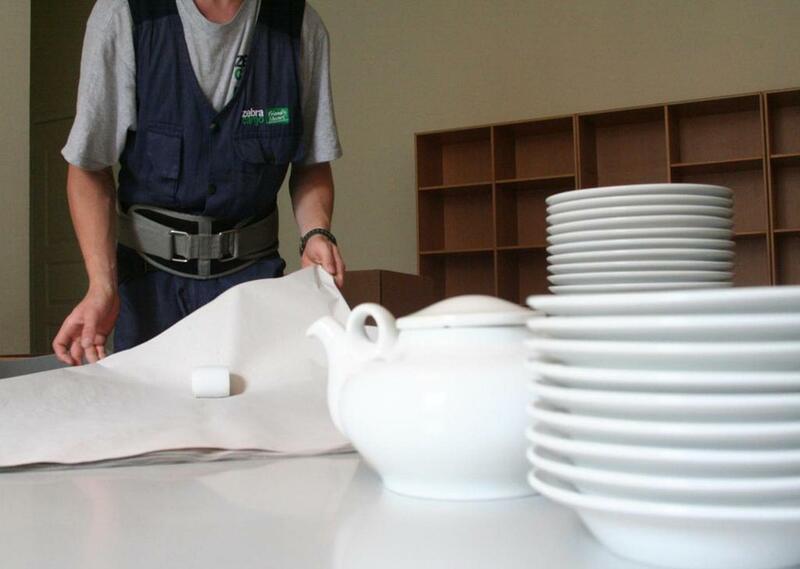 No matter if you are planning a small household move or a large corporate relocation, we can provide the efficient and reliable moving solutions you deserve — all tailored to accommodate your schedule, budget and unique moving needs. If an office relocation is on the horizon and you’re researching your options for an officemove, we’ve got you covered. 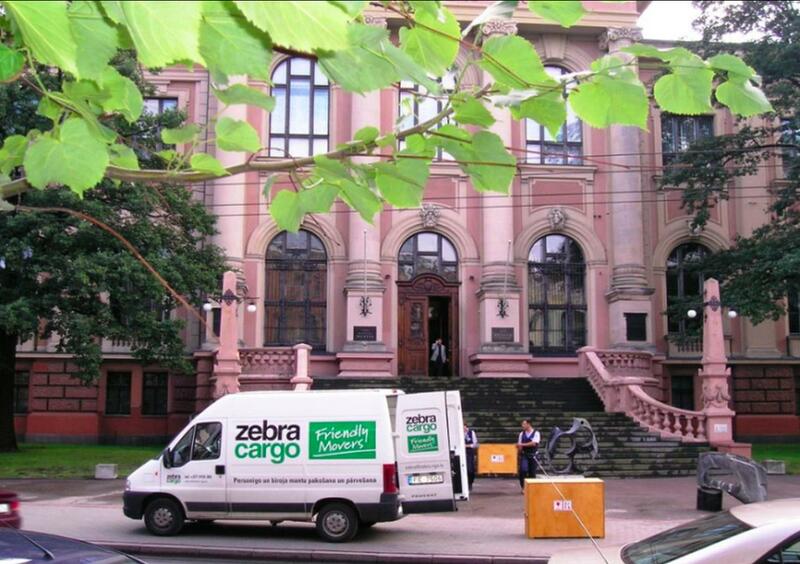 Zebra Friendly Office Movers is a full-service movingcompany with more than 15 years of experience providing professional and reliableoffice moving solutions to households and businesses of all shapes and sizes. From pre-move planning to post-move cleanup and storage, our skilled and courteousmoving specialists are here to handle the details every step of the way. We take the stress and hassle out of moving, so you can stay focused on your daily office routine. 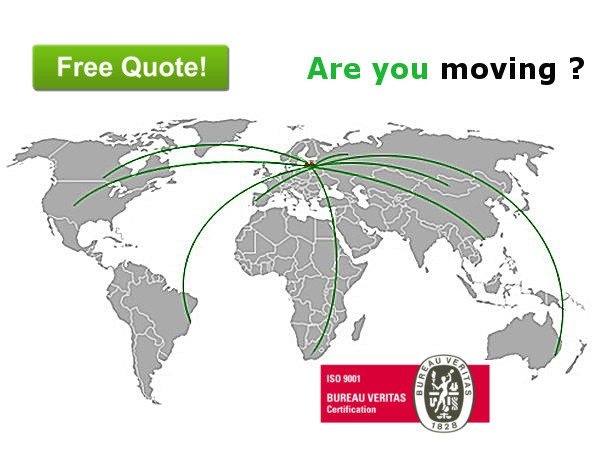 If you require a local moving company for a future move, look no further. Zebra FriendlyMovers a full-service moving company with more than 15 years of experience providing professional and reliable moving solutions to households and businesses of all shapes and sizes. From developing a thorough moving plan to arranging post-move cleanup and storage services, we are ready and able to take care of every last detail along the way. We are dedicated to making sure your relocation is as easy and effortless as possible — and works around your schedule — so you can enjoy a seamless move.